Our taxi cabs in Chester are reliable, arriving on time as promised. Available 24 hours a day, 365 days a year, our taxi cabs and 8 seater minibuses are sure to meet your travel needs in Chester. All our taxis cabs are modern, kept immaculately clean inside and out, and fitted with the latest safety devices. Our drivers are always well presented, polite and helpful. Should you be stuck for loose change we accept all major credit and debit cards in our Chester taxis. Our aim is to deliver a first class standard of taxi service in Chester for corporate and private individuals. Contact us here for a taxi Chester quote. Our cabs are fully licensed by Cheshire West and Chester Council. For large parties with loads of luggage, our spacious minibus service can carry 8 passengers with their luggage. Traveling into Chester via train and need a taxi? Don't leave it to chance and book a taxi with us now to be confident of no delays. For late bookings try our Chester Station taxi number, Call: 01244 421 024. 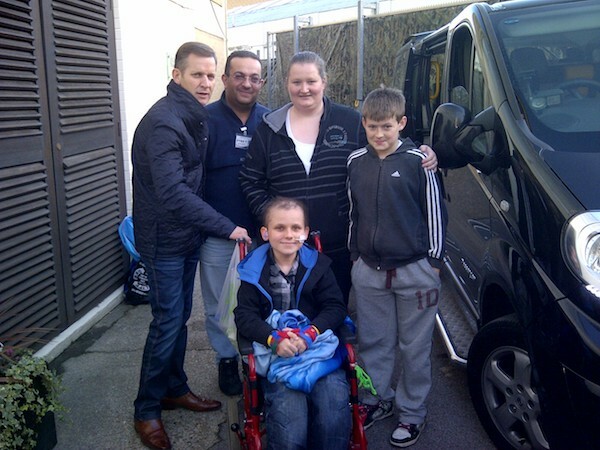 From taxi cabs to 8 seater wheelchair friendly minibuses. Don't wait, phone or book a taxi in Chester online using our bookings section! You can now get your taxi Chester quote emailed to you with a quick link should you wish to book one of our taxi Chester services. To find out what there is to do in Chester and get help planning your visit please see our Chester Attractions.